Twenty-nineteen marks my twentieth year of vocational opposition to abortion. I began with The Center for Bio-ethical Reform, where much of my time was spent on college campuses. In fact, I spent almost half of 1999 on the road. It began in Florida and ended in Washington state—but wherever we took the Genocide Awareness Project, there was one particular flyer that seemed to follow us around. 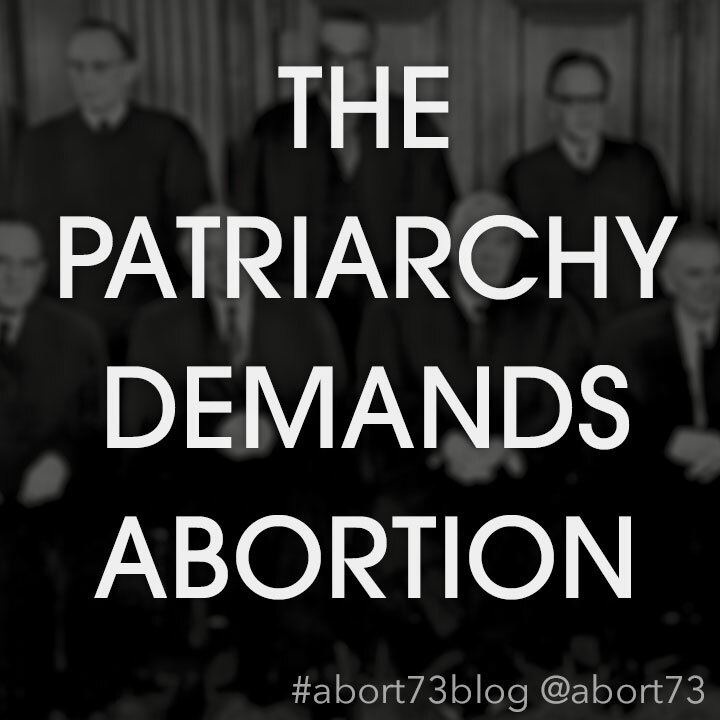 I haven’t seen it in a decade or more, but it pictured a group of curmudgeonly old men and read, “77% of anti-abortion leaders are men. 100% of them will never get pregnant.” The flyers didn’t bother with a citation for its purported statistic, but that didn’t keep abortion-rights advocates from distributing them with great glee. 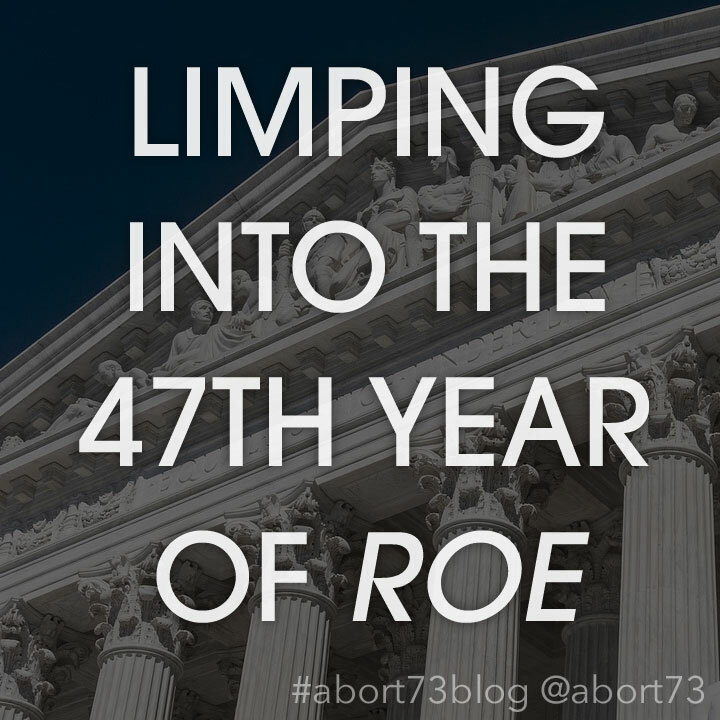 Two months ago, the Centers for Disease Control (CDC) published new nationwide abortion statistics—for 2015—which means that the most current federal abortion totals are already three years out of date. And they’re grossly incomplete at that, thanks to California’s decades-long abdication. 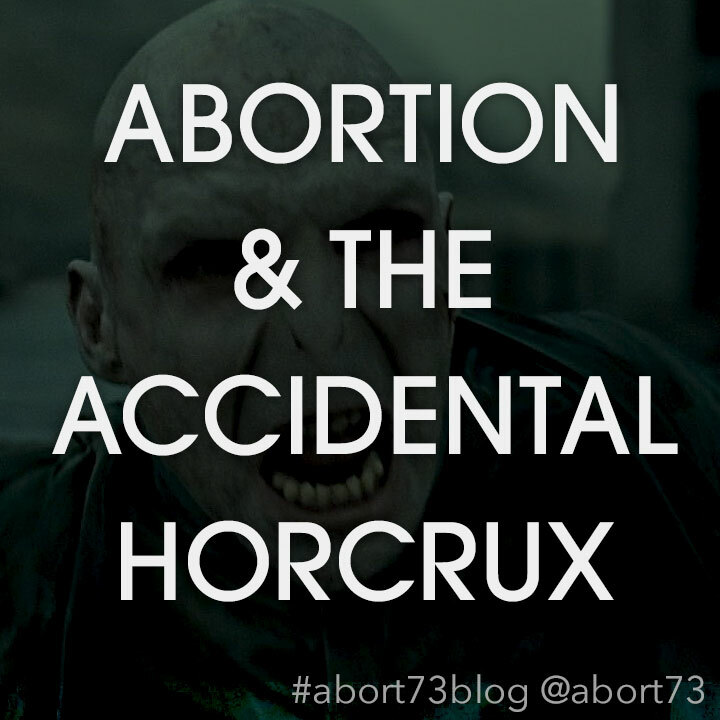 The state with the largest population and the highest number of annual abortions has made an ongoing habit of not collecting or reporting abortion data. California uses public funds to pay for almost 90,000 abortions a year, but it won’t publicly disclose how many unborn Californians are killed each year by abortion. For that we must rely on estimates from the Guttmacher Institute, whose love-affair with abortion easily rivals Planned Parenthood’s own. And Guttmacher’s “current” abortion statistics are even more dated than the CDC’s. 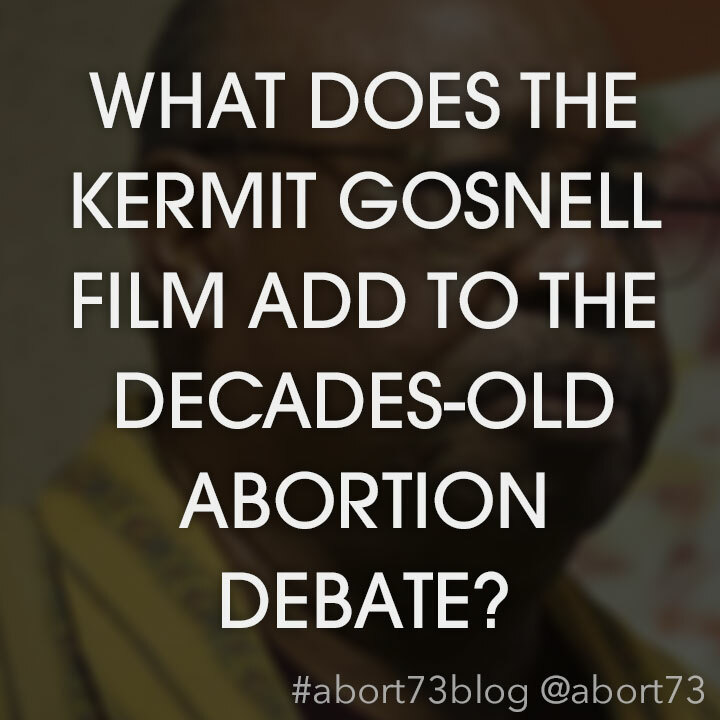 What Does the Kermit Gosnell Film Add to the Decades-Old Abortion Debate? Last Wednesday, I spent a rare workday afternoon at the movie theater—watching the provocatively-titled new film Gosnell: The Trial of America’s Biggest Serial Killer. Truth be told, it’s not a movie I much wanted to see, but I felt a professional obligation to do so. After all, it’s not every day—or every decade—that a movie about abortion comes to the local cineplex. 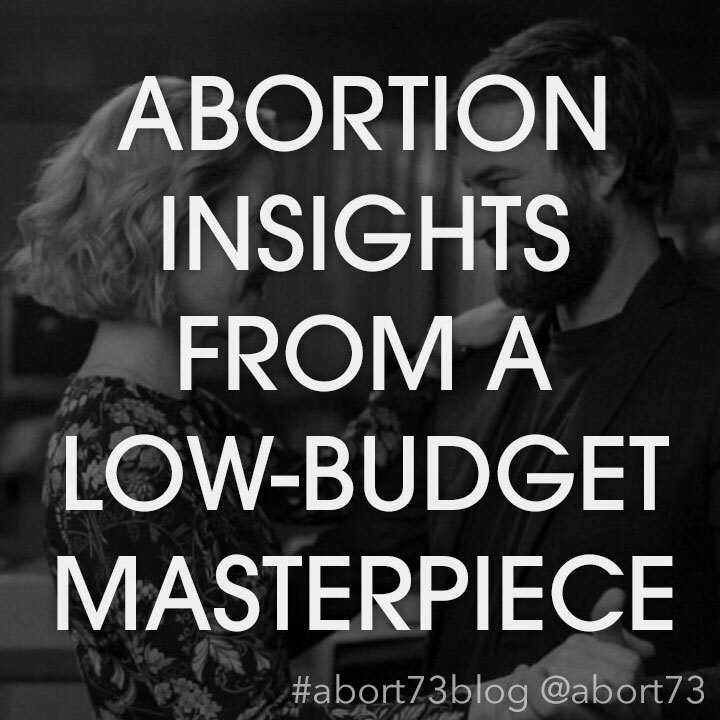 David Daleiden has called it the best movie about abortion ever made, but let’s be honest, that is an exceedingly small category. 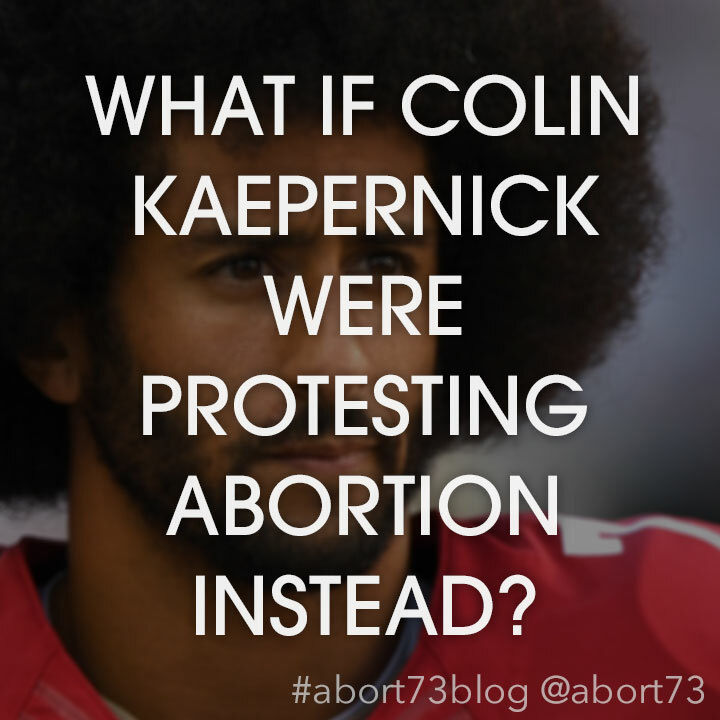 What if Colin Kaepernick Were Protesting Abortion Instead? I sort of enjoy playing devil’s advocate. Could that be a spiritual gift?! Either way, I find the furor over Nike’s Colin Kaepernack ad to be a bit perplexing, especially since no one had yet seen the commercial when the firestorm first began. By way of full disclosure, I’m a Nike guy. I have been since the 6th grade—when I started caring enough about sneakers to pay extra for the swoosh. And if my beloved Clemson Tigers or Washington State Cougars ever switched their uniform contracts to Under Armour or Adidas, I would honestly struggle to root for them. That’s crazy, I know, but I’ve become rather snobbish about branding. I’m a big fan of the movie Blue Jay—in large part because it caught me completely by surprise. And also because I have a soft spot for early 90’s nostalgia, especially when it includes a reference to Toad the Wet Sprocket. I knew nothing of Blue Jay going in, except for who was in it. All two of them. Mark Duplass and Sarah Paulson. The problem is, by recommending the film in this context I’m actually doing it a disservice. I’m spoiling the third act by implication. But there’s nothing for it. It’s been more than a year since I first happened upon this low-budget masterpiece, and I still can't see a good way to proceed. Either I say nothing, and hope you discover it by accident, or I prime the pump and give away the climax.